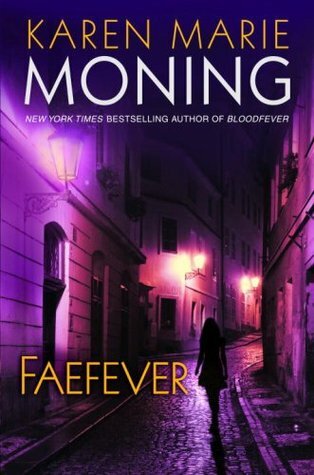 Faefever is book 3 in the Fever series written by Karen Marie Moning. I strongly advise reading this series in order and to start with book 1, Darkfever. When Mac receives a page torn from her dead sister’s journal, she is stunned by Alina’s words. Mac knows her sister’s killer is near. The sidhe-seer is on the hunt: for answers, for revenge. And for an ancient book of magic so twisted and dark that it corrupts anyone who touches it. Mac’s quest takes her into the dark, riot-filled streets of Dublin with a suspicious cop on her tail. Forced into an uneasy alliance with a deadly Fae prince and the lethal Jericho Barrons, Mac is soon locked in a battle for her body, mind and soul.